Our distributor gears are manufactured in the United States from a premium bronze alloy material machined to exacting tolerances. 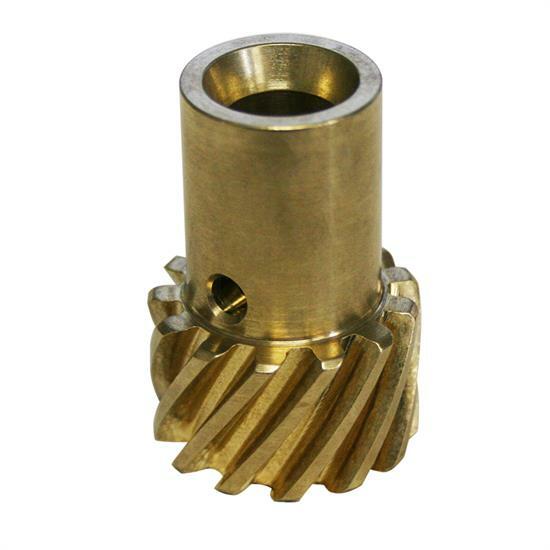 These gears feature a high-strength tooth design that resists wear even when used with high pressure oil pumps. A must with billet roller cams.